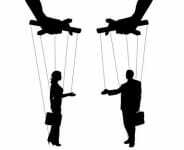 A negotiation process that occurs between employers (or their representatives) and the representatives of a union to negotiate issues that consists of wages, hours of work and other conditions of employment. Normally results in a written contract that is defined by specific time duration – ‘life of the contract’. Doesn’t necessarily comprise of bargaining as the name suggests. 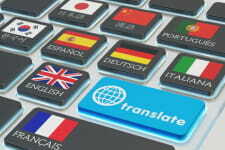 Interpreters or translators are valuable and essential tools required to settle many international deals. In all negotiations, the principle parties are the decision makers and agents are people who represent the interests of the principal decision makers. Resolving interpersonal conflicts in the workplace is a healing process.If not immediately addressed it can have a negative impact on both morale and productivity.